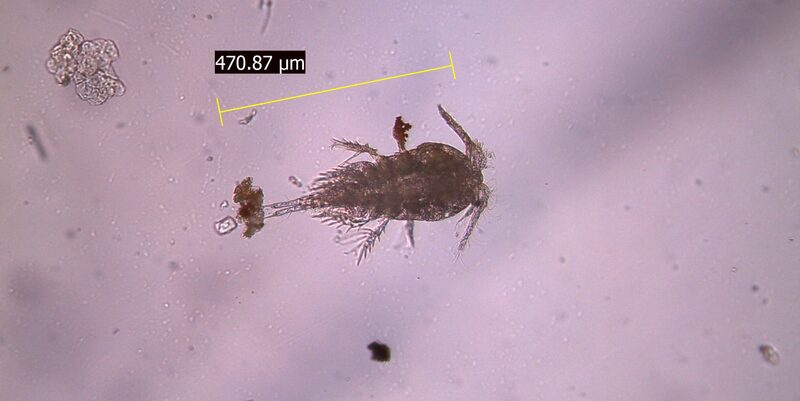 Benthic Lab – Studying benthic infauna from the tropics to the poles! 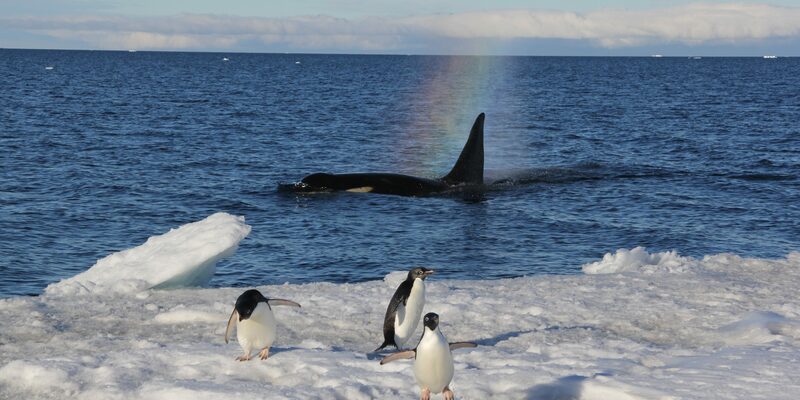 Penguins and orcas at the ice edge in Antarctica. 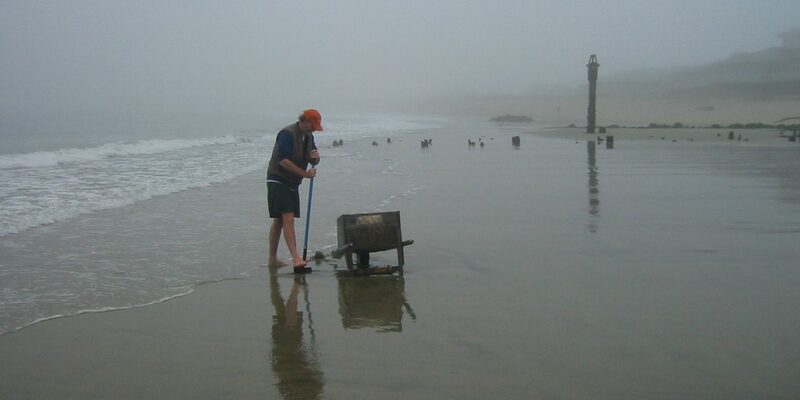 The Benthic Lab has been working at Moss Landing Marine Laboratories since 1970. 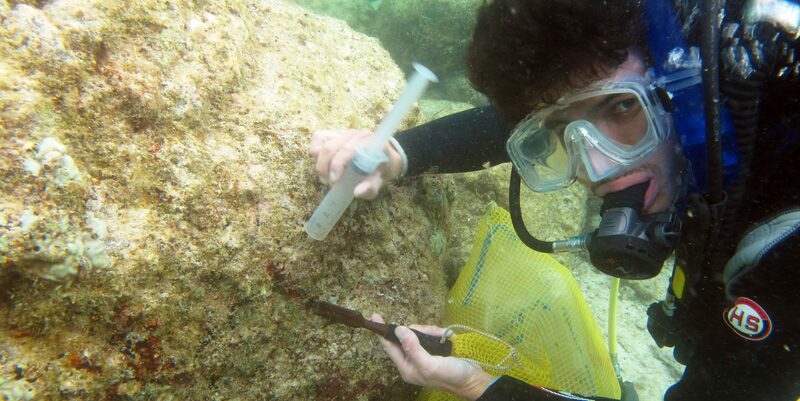 Staff and graduate students are involved in studies of coastal marine, deep-sea, estuarine, and freshwater systems. Projects are highly field oriented and extend from the tropics to the poles. We have experience in the ecology and taxonomy of benthic organisms, and the ecological relationships between these species and bottom feeding marine mammals, the dynamics and physical/chemical properties of sediment, point and non-point source pollution, and coastal wetland processes. Natural disturbance is used as a reference for evaluating the ecological impacts of human activities from chemical contamination to water diversions. Through close collaboration with the Marine Pollution Studies Lab and Central Coast Wetlands Group at Moss Landing Marine Labs, we focus on the biology, chemistry and toxicity of contamination from petroleum hydrocarbons, pesticides and herbicides, other organic compounds, and trace metals. We also employ remote sensing in investigations of land margin processes including the erosion, transport, and deposition of sediments, changing land use patterns, watershed ecology and hydrology, and non-point sources of aquatic pollution. We take a highly field-oriented approach to developing research programs and evaluating environmental problems. A wide variety of field technologies, from scuba to state-of-the-art sea floor imaging, are used to explore spatial and temporal patterns of physical and ecological processes.